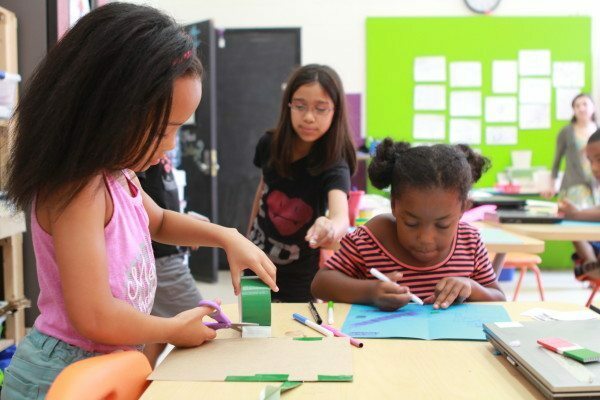 We wrapped up our Mini Maker Maker Camps with Game Design! Like all the camps preceding, this camp did not disappoint. 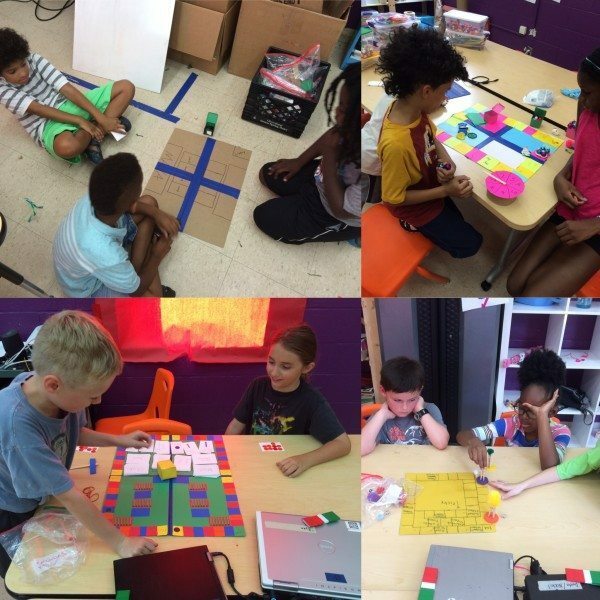 Our Mini Makers are so knowledgable when it comes to what makes a game fun we found that they were teaching us new skills daily and it was a blast! 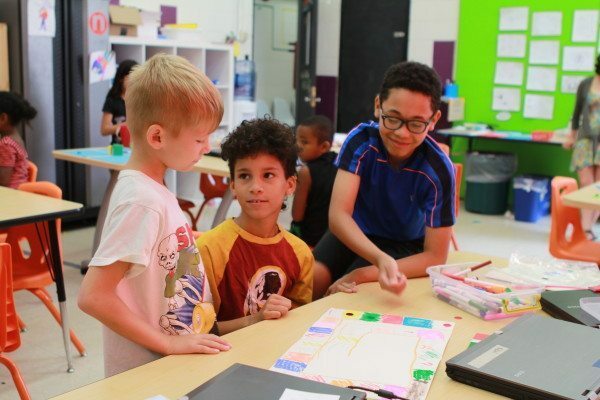 During this camp we focused on the fundamentals of game design. Why do we enjoy playing games? What makes a game fun? How do we find the balance between challenging enough and too hard it’s no longer fun to play? We spent 2 weeks finding answers to those questions. 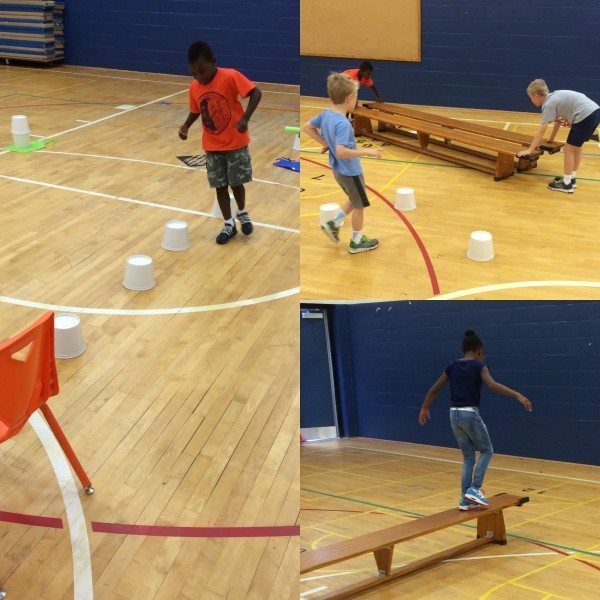 To start off the camp we focused on playground games, hand games, and boardgames. We worked to really solidify the structure of games; the objective, setup, and rules. 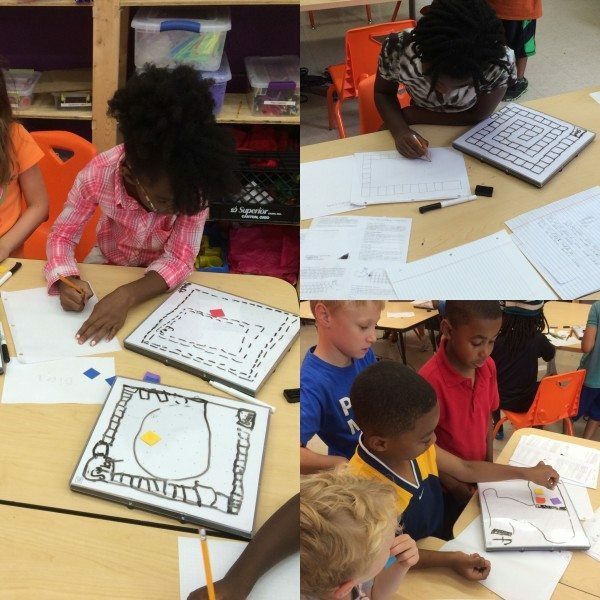 The Mini Makers worked hard to develop and create many games, but focused on one board game in particular. Once they did multiple test runs of their games they started working endlessly on their final game design. They all continued doing test runs throughout the remainder of camp. 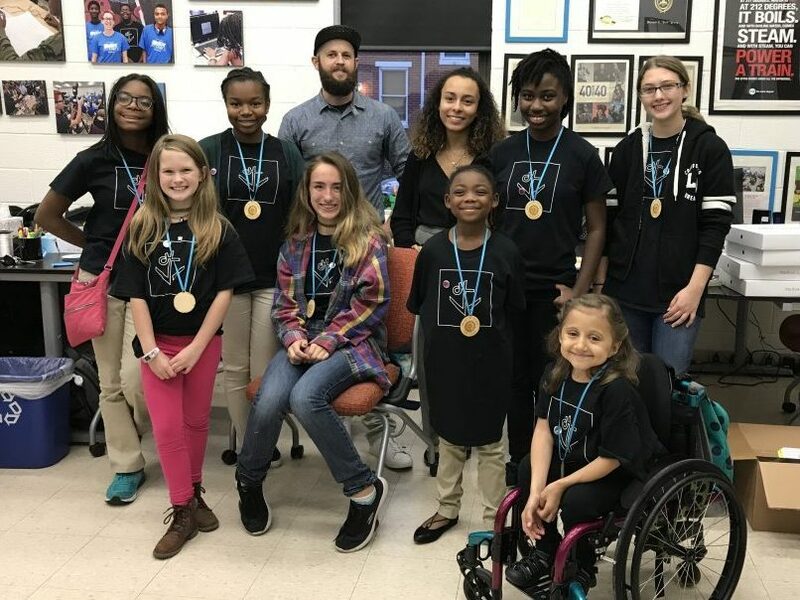 It would be an understatement to say the Mini Makers were excited to begin video game design, for majority of them this was the reason they signed up for Game Design Maker Camp. 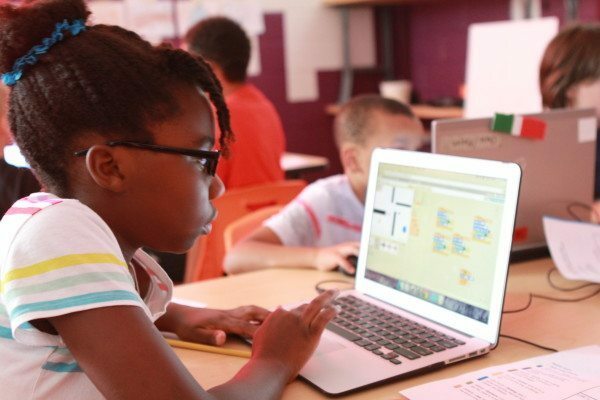 For many Mini Makers, programming a video game is a brand new skill set. 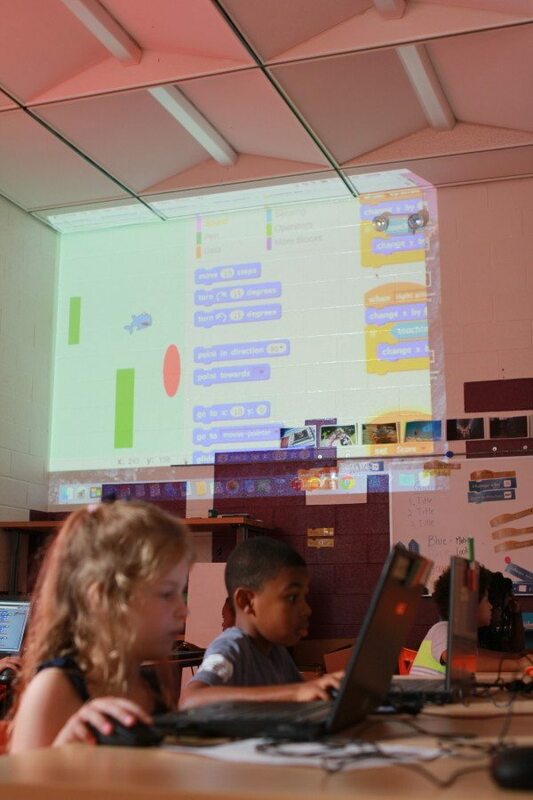 We used a free web-based software, Scratch, to create our video games. 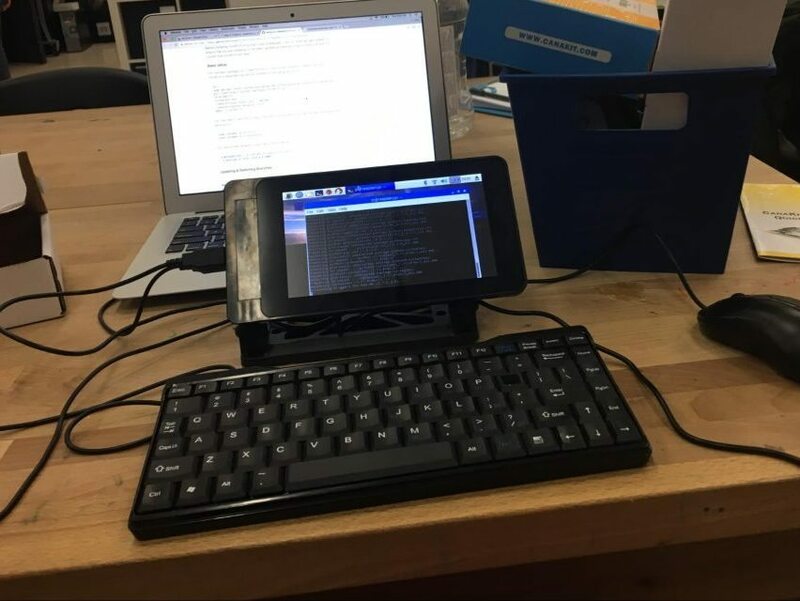 For young makers this is an excellent entry level to coding and script writing. This program challenged them to really read through their script in order to understand what they were programing their Sprite (character) to do. 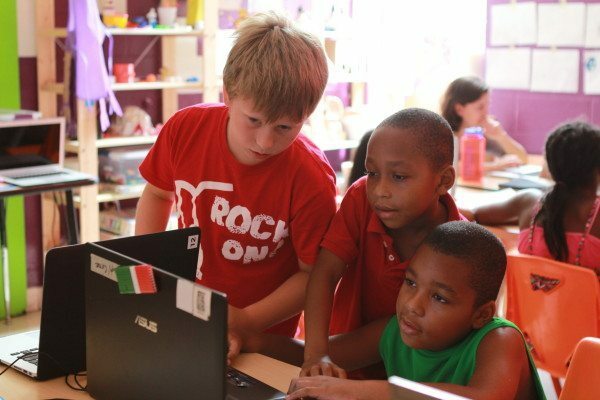 Our objective for this camp was to have each Mini Maker create and develop three distinct computer games: a collision/dodging game such as “Frogger,” or “Crossy Road,” a racing game or beat the clock where their sprite needed to make it to the finish line by a certain time, and a combination game where they put all their skills together to create a game that had obstacles to dodge or collect, a set time, score, or lives, and multiple levels. With each game they were given a outline to how the game could be set up, but this was a time when they could really build their game geared toward their own skill levels. As we spent over a week working on our computer games we found our Mini Makers showing us easier codes that they found useful to use instead of ones we may have originally shown them. As instructors we found ourselves learning right along with the campers making each day new and exciting for all! By the end of camp both board and computer games were done and ready to show off! 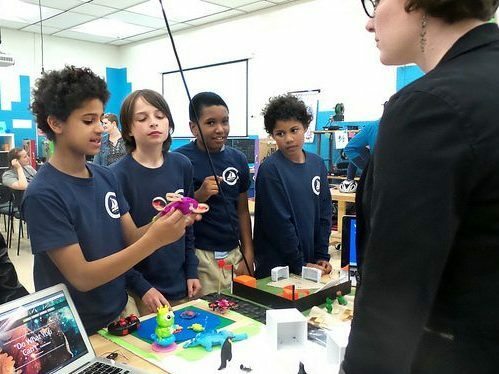 Our end-of-camp Celebrations are always a blast and give our Mini Makers a chance to show off their skills, their final projects, and really teach their parents and family the knowledge they’ve gained. 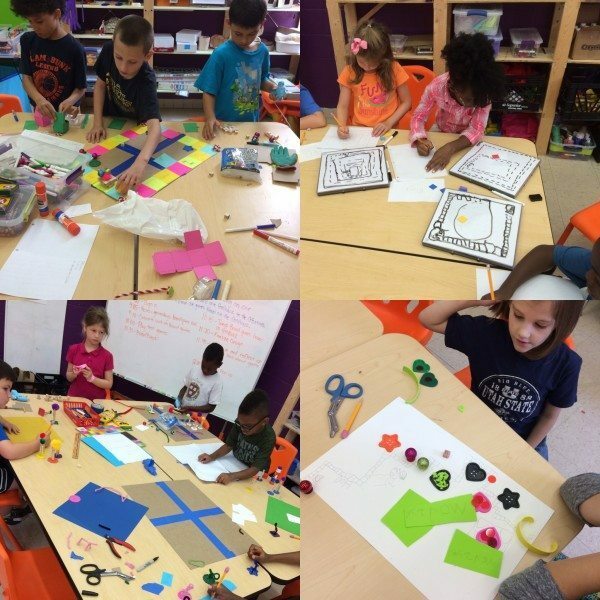 Overall, this was a very successful Maker Camp session and a fantastic way to cap off a very full and exciting summer of learning, discovery, and making!